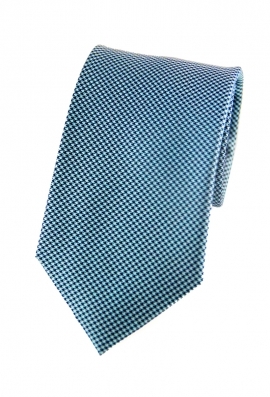 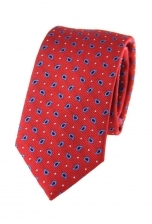 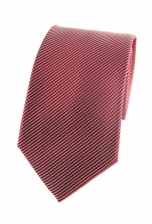 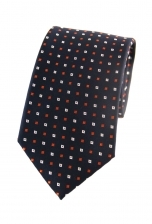 Add just the right dose of colour to your formal attire with our delightful Troy houndstooth tie. Its cerulean blue shade is complemented by a modest black houndstooth print, creating a subdued and classy effect. 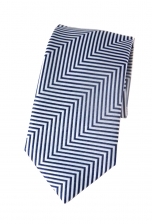 To look perfectly dapper, wear it with a black or grey suit.